If you are trying to lose weight you know that the 2 most important things are 1) balanced diet and 2) physical activities. You can’t lose weight if you are eating junk food or sitting all day long. But, for some people following these rules is not enough. They are trying different things in order to lose those fat layers. And the most common thing is trying different weight loss supplements – diet pills. So, that brings us to the main question for everyone who wants to use supplements – do diet pills work? But, before we continue let’s see what kind of diet pills there are and what their role is. 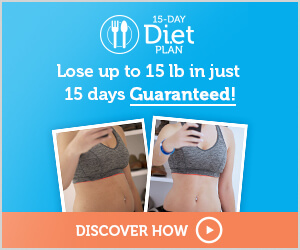 Diet pills are supplements that are made of ingredients which can help you speed up the weight loss process. Fat burners – burn fat by turning up your body temperature. You can achieve best results when you use them alongside with a good fitness program. Taking into consideration the fact that they are based on caffeine, green tea and some other “boosters” they are a good supplement when you are dieting because your intake of carbs is lower then and your energy level drops, so fat burners will help you with that due to their boosting properties. 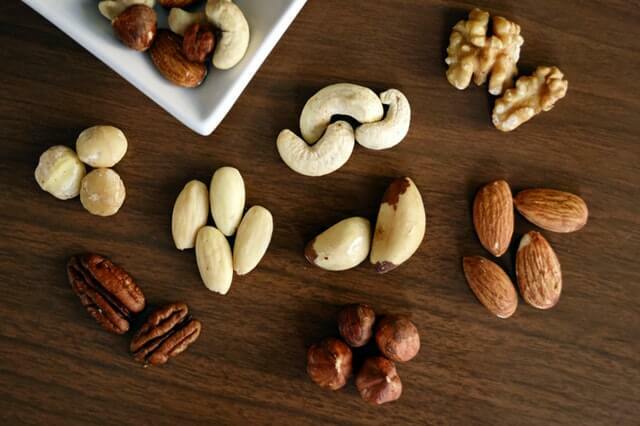 Metabolism boosters –These supplements speed up your metabolism. By speeding up your metabolism your body burns calories faster which leads to a faster weight loss. Appetite suppressants – reduce food cravings, because overeating is the most important factor of obesity. Suppressing your hunger is really important if you want to lose weight. Capsaicin – Capsimax powder is a mixture of capsicum, piperine and vitamin B3. It has thermogenic properties – it helps you burn fat by turning up your body heat. L-carnitine fumarate –Amino acid. It works in such way that it turns fat stores into energy, which means you’ll lose weight effectively and you will suffer less from fatigue, which is very common while losing weight. L carnitine is one of the most popular fat burners. 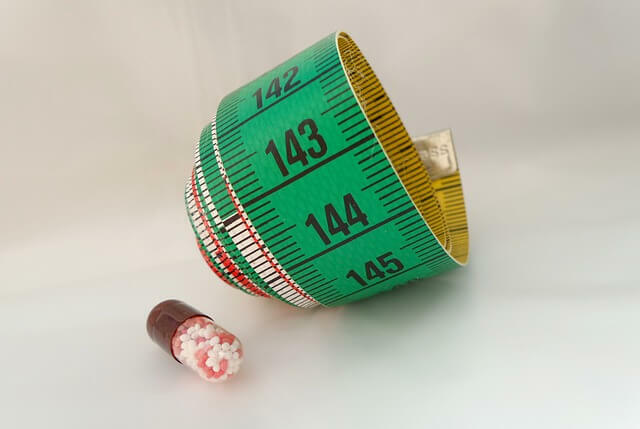 So, can diet pills help you lose weight? Well, that depends on how realistic your goals are. Eating low-calorie food and doing exercise is the basis of the weight loss process. And diet pills can just speed up the weight loss process. If you think you will lose weight just by taking diet supplements, then forget about it. Supplements can be used only in addition to balanced diet and regular exercising. Some supplements can help you if you follow the rules (change diet habits, avoid junk food, increase physical activities). 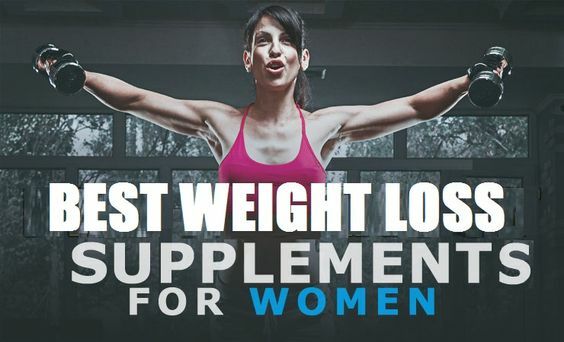 Even in that case don’t expect a miracle – an effective supplement is a supplement which can speed up the initial weight loss, not a supplement which you will take and lose 20 pounds in 2 days. There are many different brands of supplements, but mostly they are a scam and they only have a placebo effect. 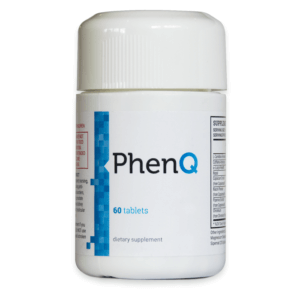 Also, PhenQ is an energy booster. Capsimax powder – It is a fat burning mixture of capsicum, piperine, caffeine, and niacin (vitamin B3). Both the capsicum pepper plant and piperine (also known as black pepper) have strong thermogenic properties which can help you lose weight by turning up your body heat. Nopal – The nopal cactus is high in fiber which means it works as an appetite suppressant and helps you fight cravings for food during the day.